When we begin to discuss goal setting, it is very easy to get stuck on continually looking at ourselves. WE get our eyes so set on our future and everything that WE want to accomplish that we forget one of the most important lessons to achieving success – to give others. whosoever believeth in him should not perish, but have everlasting life. 17. For God sent not his Son into the world to condemn the world; but that the world through him might be saved. Without Giving you will eventually wither. Giving completes you as an on-purpose person. We all possess special gifts, talents, and resources that can be shared with others. Giving out of joy and thanksgiving for our blessings is the building block for successful giving. Exodus 23:19 The first of the firstfruits of thy land thou shalt bring into the house of the LORD thy God. Meaningless in life stems from two primary causes: being off-purpose and not giving. Being an intentional giver means that our giving becomes a priority. You don’t fit your life around giving – you make giving the first activity. We must be joyful, intentional and proportional givers. Colossians 4:5-6 Walk in wisdom toward them that are without, redeeming the time. 6 Let your speech be alway with grace, seasoned with salt, that ye may know how ye ought to answer every man. We must give a proportional amount of our time. There are just twenty-four hours in a day, so at 10 percent we give two hours and twenty-four minutes a day to others. 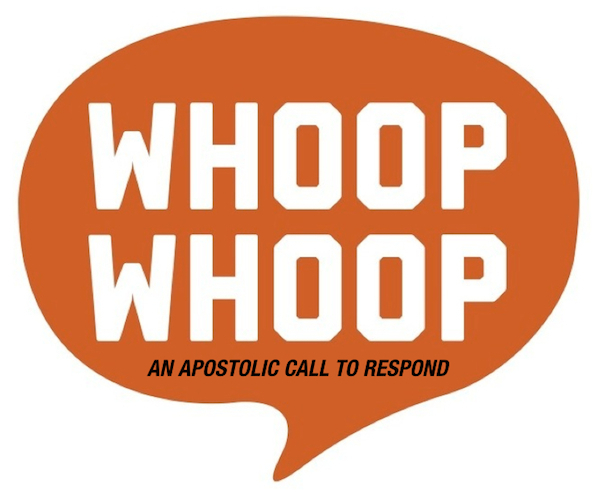 There’s a volunteer opportunity for you in your church, in the government, or somewhere in the community. We give the first ten percent of our time and finances, not the last ten percent. If not, then we are just giving leftovers. Love, in its many forms, is the greatest gift of all. If you have a special talent that can be used then use it for the glory of God. Our talents need not be perfected, only available. You should try to help as many people as you can each year. Set a personal goal of how many people you can help every year. Giving involves tough choices and keeping priorities. The willingness to give away our possessions means they no longer possess us. I suggest that you make giving a family project. Include your wife and children with selecting the areas of giving. Involve them in financial planning. Then model it. Put your time and money into action. It will be an unforgettable lesson for your children. 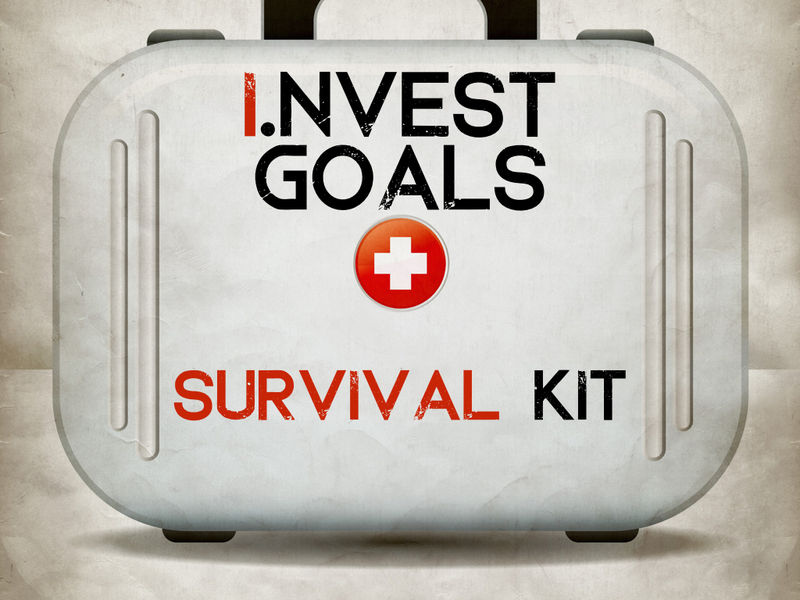 Take some time to write down all of your I.NVESTMENT goals on this page. We are much more likely to complete these goals when they are set before us. Posted on February 23, 2015, in Life Survival Series, Ministry Monday and tagged goal setting, goals and objectives, life goals, preaching, preaching series, sermon series. Bookmark the permalink. 1 Comment.